Desobry - World Wide Imports - Quality seasonal consumer goods, custom packaged & distributed confectionery, biscuits, chocolates, novelty items and snacks. 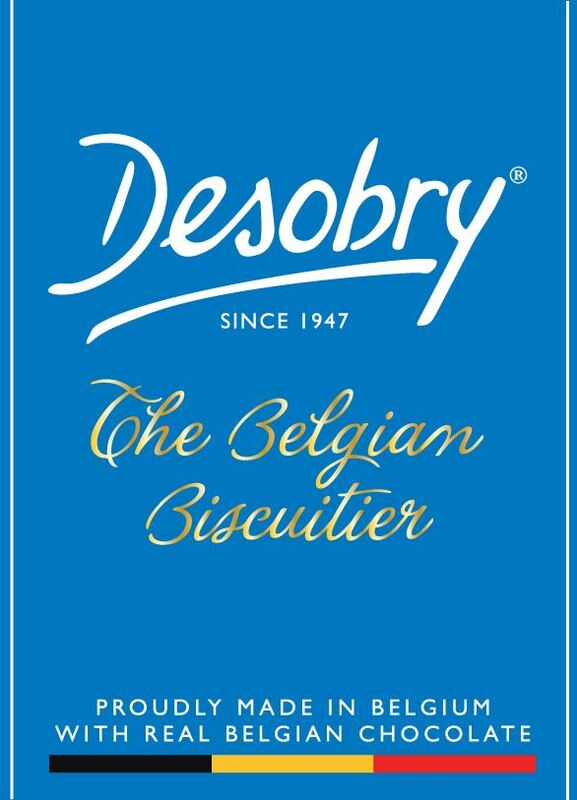 In 1947, Léon Desobry created his first biscuits in the small town of Tournai, Belgium. Even then people said that when he was cooking his treasures in the small shop, the smell of chocolate and biscuits would bring the whole neighbourhood to his door. Today, it is the whole world that are are drawn to the taste, flavour and character of the Desobry's finest quality chocolate biscuits coming from that same small town in Begium. World Wide Imports(2008) Ltd represents Desobry in New Zealand and Australia(specifically for custom designed tins). Please download the Desobry catalogue to find products available for wholesale and bulk orders.